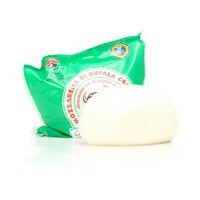 Making fresh, homemade mozzarella is easy! 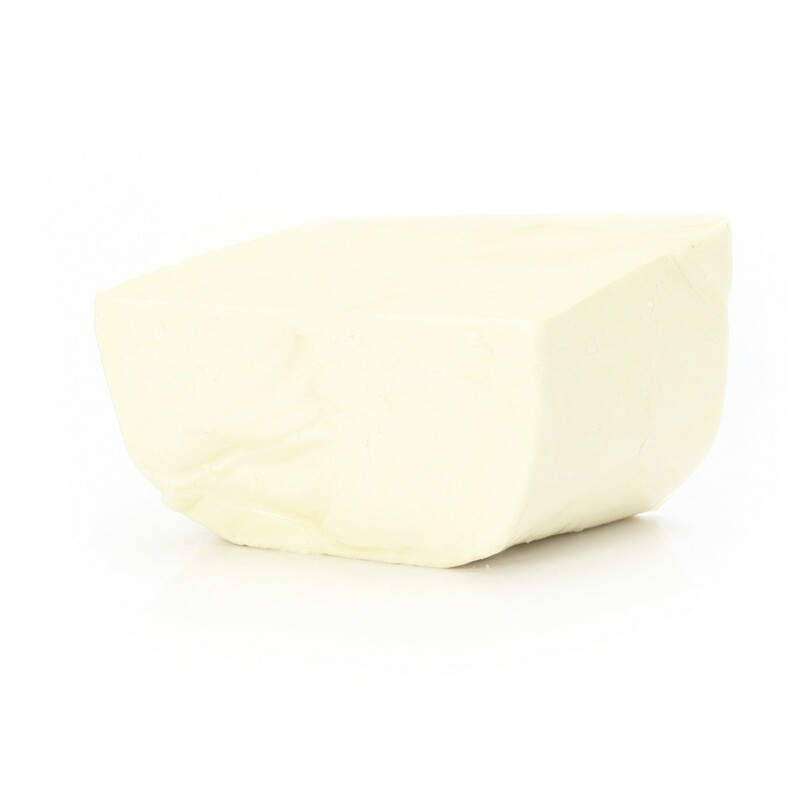 The Italian Curd that we use in our popular, daily in-house fresh mozzarella cheese production is available so that you can make your own delicious fresh Mozzarella cheese in your own kitchen. 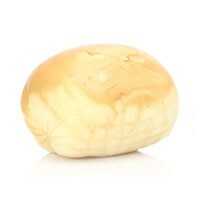 One of our most popular items, this mozzarella curd should be immersed in hot water (160º F) and then stretched and kneaded to the desired consistency and pulled into a ball. Salt to taste, then combine with your favorite ingredients, like fresh tomato and basil to create a fresh Caprese salad. 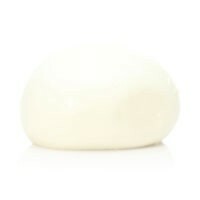 Discover the joys of the ancient art of Mozzarella. Want a tutorial? Watch our video showcasing our very own Peter Todaro taking you through the steps in the process.